Long Life Chinese Shou Longevity Symbol. Drop Dangle Earrings. Hook Closure. Gold Finished. 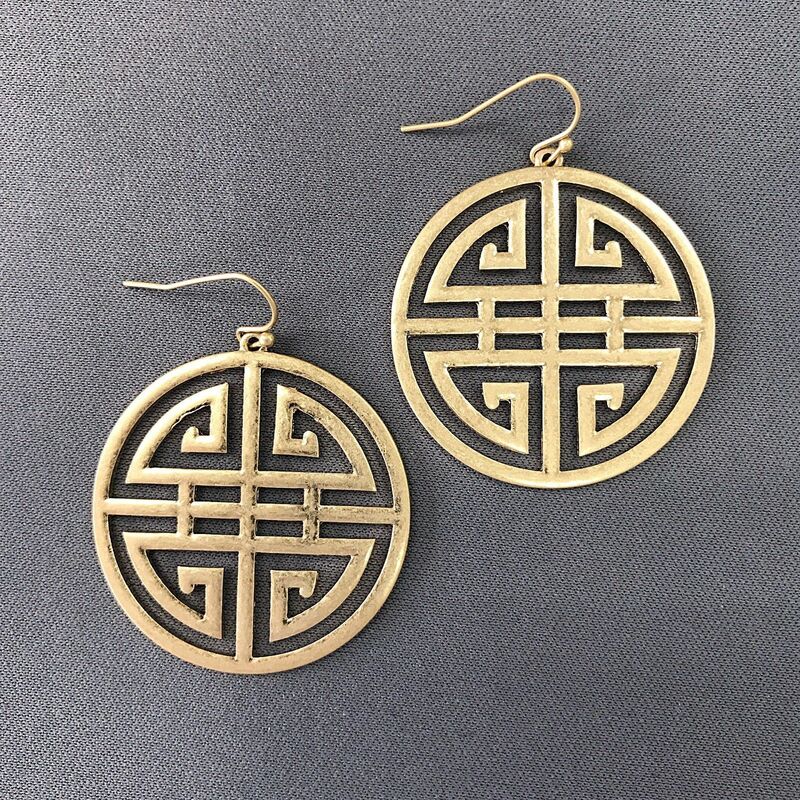 Stunning Elegant Women’s Earrings. A Must Have Jewelry Accessory For Your Collection. This entry was posted in Earrings by Brook Jewellers. Bookmark the permalink.